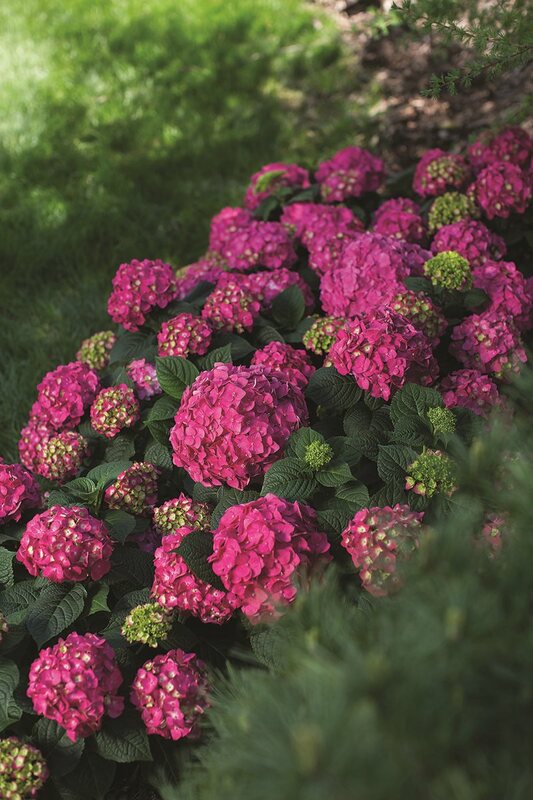 A profusion of reblooming big raspberry red or neon purple blooms. 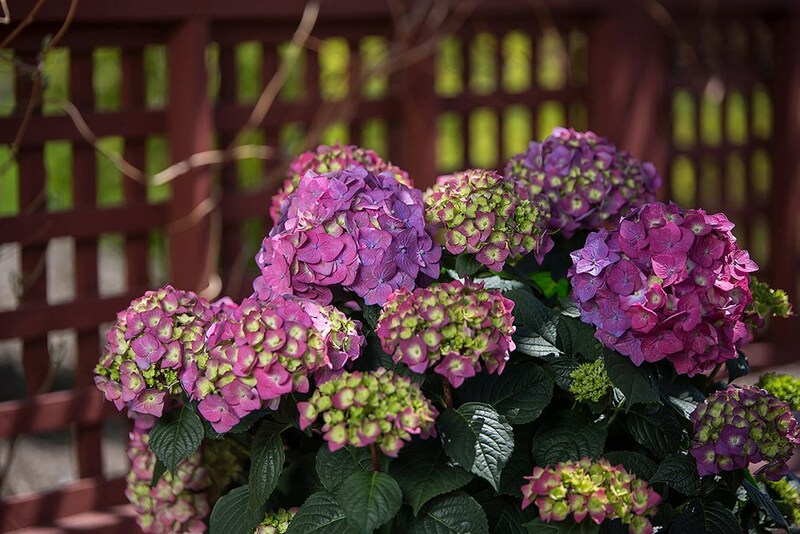 Proven to be Zone 4 cold hardy and the most wilt resistant Endless Summer® yet, this compact growing hydrangea has dark green glossy leaves. 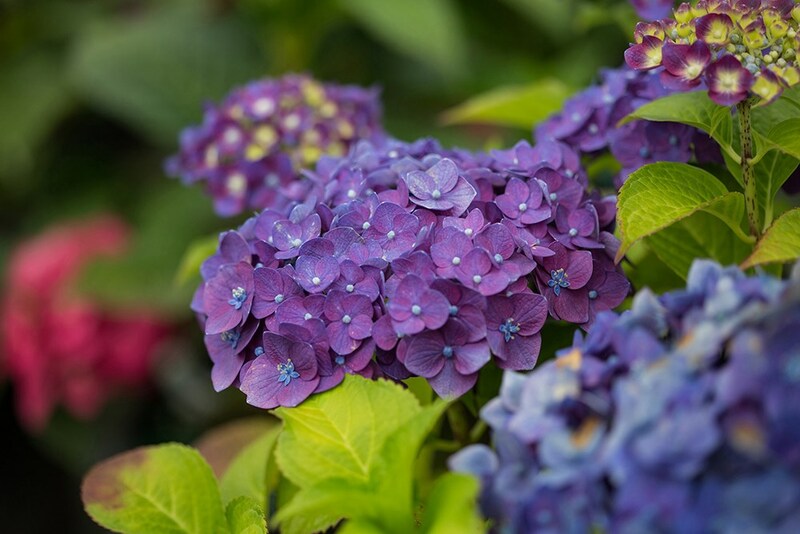 It fits smaller spaces in the garden and is the perfect size for patio containers.